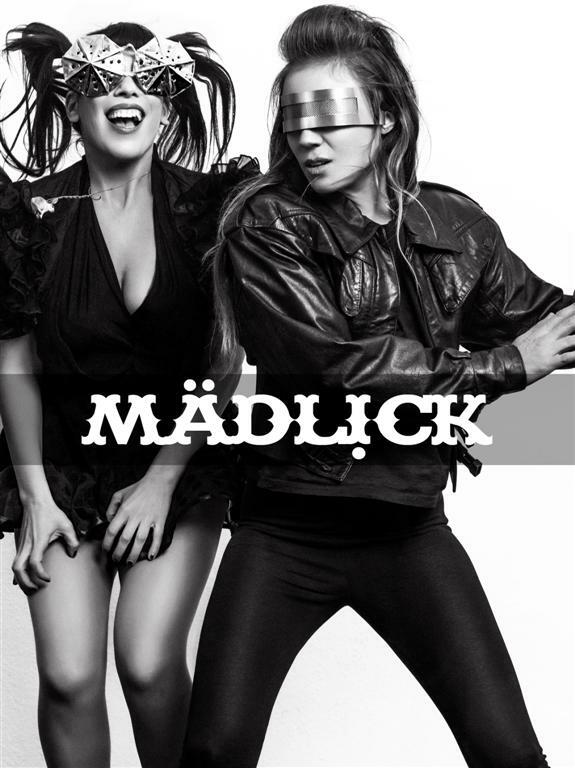 MADLICK is a Berlin based female music duo. Fusion festival, Sziget Festival, Dommune Tokyo, CMW Toronto, amongst others. They composed 2 feature films which premiered at the 67th Berlinale, 2017.